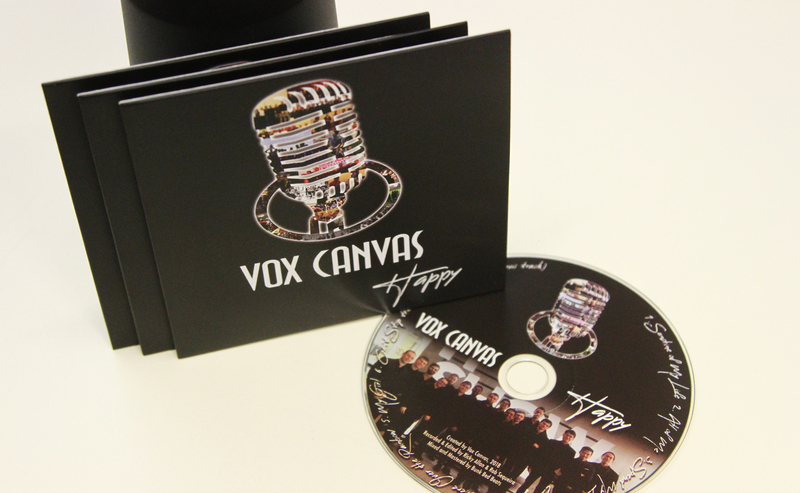 In June, 2018 – Vox Canvas launched their first album, ‘Happy,’ hosting a concert at Alexandria Town Hall. The concert sold out 1.5 weeks before the concert and it was an amazing night for the guests and the 4 groups performing. 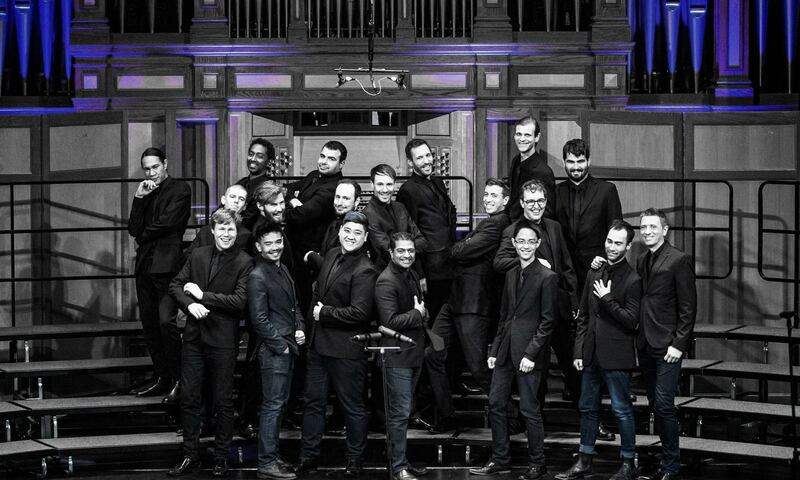 The show included music from Vox Canvas, The Macabellas from Macquarie University, Helix – Barbershop Quartet from Vox Canvas and Acaholics Anonymous, a capella quintet.  There were baked goods, food, drinks and a silent auction with singing lessons, beat-boxing lessons, barbershop singing telegram, wine packages and yoga package available. The night was a fundraiser getting Vox Canvas to Adelaide for the 2018 Barbershop Harmony Australia national competition.